Hope you are having a great weekend so far! 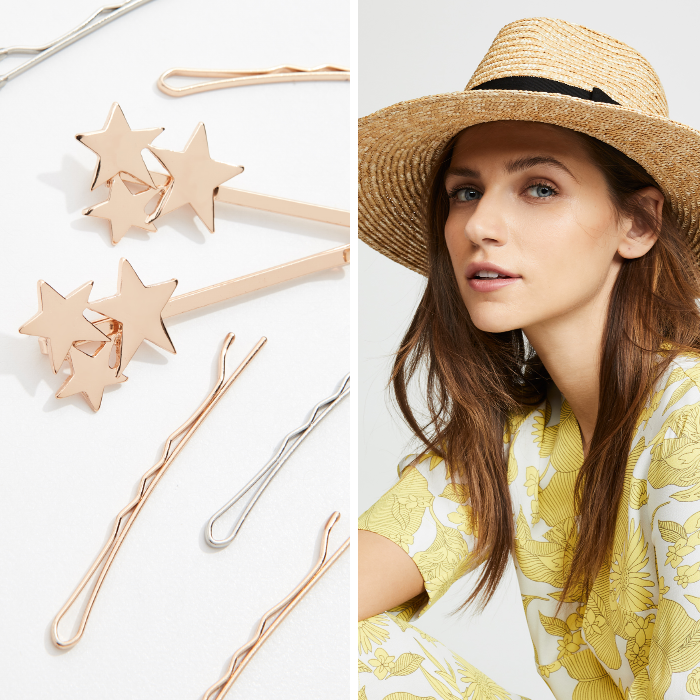 If you haven't noticed hair accessories are really becoming a big thing - like those star bobby pins above. 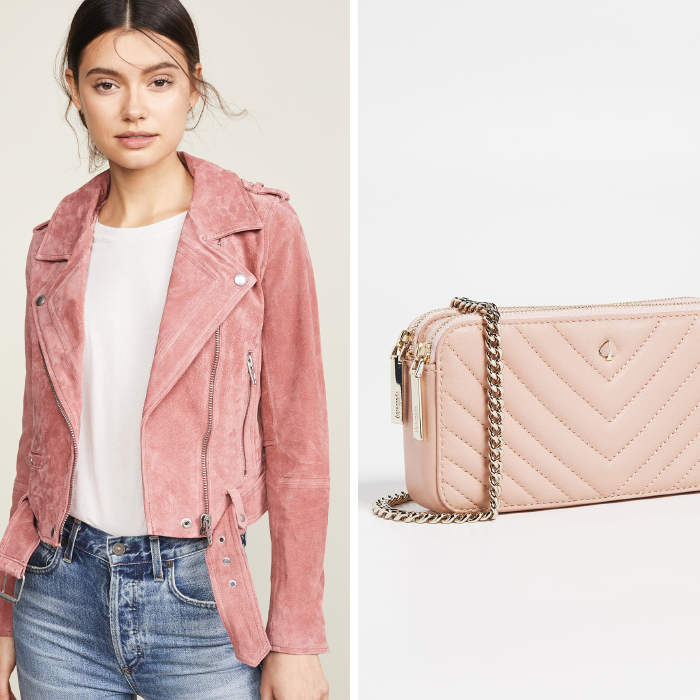 Also, how about that cute quilted bag. It is a small crossbody bag. Perfect for the phone and anything small to carry. One last thing - there is a 50% off and free shipping sale at LOFT today! This pretty tiered dress for only $35 - would be perfect spring dress. I need to buy some new sneakers - and I might get these. These suede booties for 30% off. This cardigan for $15 - and 7 different colors. This comfy v-neck sweater on sale for $15. These very "on trend" white pants. This cute eyelet peplum blouse is 50% off. This crossbody bag for 50% off - in two great colors for spring. I cannot believe these jeans are still available in all sizes for only $10! This best seller black jumpsuit is 50% off. This leopard faux fur jacket - great price - and definitely a closet staple! This pink faux fur jacket for 50% off. This classic striped dress for only $24. This satin cargo/utility dress for a great price. This pretty belted floral dress for $30.